“Do I really need to wear a belt?” must be one of your questions when it comes to weightlifting. As a weightlifter, regardless if you’re still a beginner or already a pro, you must know the importance of choosing the best weight lifting belts for men. An average man has a weak core, and a weightlifting belt can solve this problem. When buying a weightlifting belt, make sure that you do not use your pant size. Always start at the midsection of your belly button. So today, we are going to review the top 9 best weight lifting belts available in the market. The following are the most stylish, durable, and heavy-duty weight lifting belts that every weightlifter must own. First on the list is the Inzer advanced designs forever lever belt. 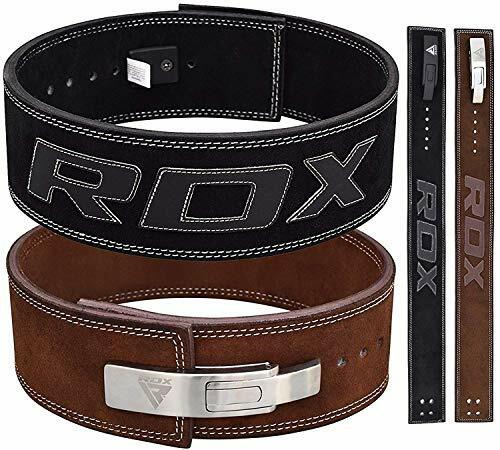 This weight lifting belt is 10mm thick and made of genuine leather. It has a suede finish to make it more comfortable to use. The package includes the lever. The four rows of lock-stitched, rust-resistant, and hi-density nylon make this belt more durable. Once you place it in your belly, all you need to do is tighten the belt and lock it in place. It’s three inches tighter compared to a bucker belt and will follow the natural contour of your body. You can enjoy premium quality without burning a hole in your pocket. 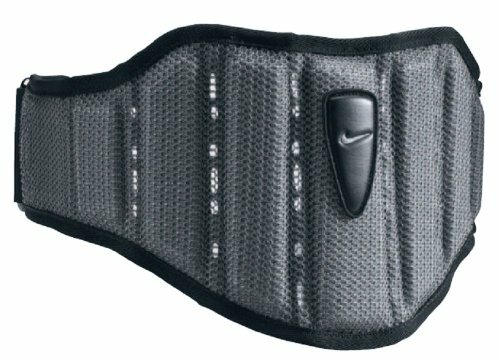 If you are a fan of Nike products, take a look at this Nike structured training belt in midnight fog. 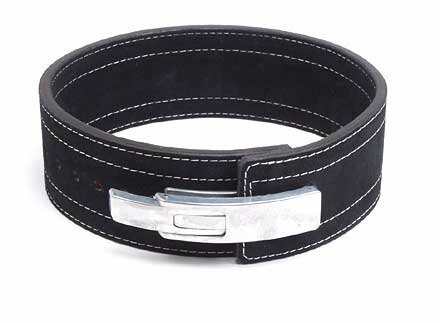 It features a steel roller buckler that will keep your belt in place, and it is made of firm nylon. There are plastic inserts located at the lower back to provide full support. Thanks to its anatomically correct design promote proper lifting technique of the weightlifter. The perforated back panel has ventilation channels that can regulate your temperature while you’re using the belt. Make sure that your measurement is from the navel to lower back and do not use your measurement in the pants waist as it varies differently. Check out the Iron Game lifting black belt. It is made of durable nylon that can withstand everyday abuse from the user. It’s four ¾-inch width in back. The downward angle can fit the natural contour of your back. It also follows the curve of your hips and ribs, providing ultimate comfort when using the product. It has a one-way Velcro brand closure. In that way, you can easily take it off and on when needed. You can also widen it in the front. The dual closure system features a heavy-duty stainless-steel slide bar buckler. The manufacturer offers a 2-year warranty to the buyers upon purchase. 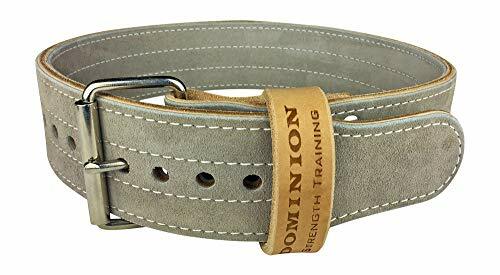 This leather weightlifting belt from Dominion Strength Training is built for men and women use. It is ideal for the squat, press, and deadlift training. Thanks to its superior durability, you can use this belt for years to come in the gym, even with the everyday abuse. Women can also use this 3-inch 10mm leather lifting belt because it provides the needed support without being too bulky. 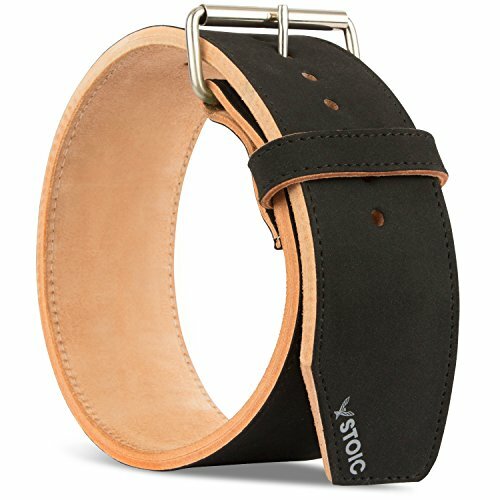 This leather weightlifting belt is adjustable to provide the comfort and support you need. It has 11 holes spaced an inch from each other, allowing you to adjust it for up to ten inches. In that way, your weight lifting belt will still fit you even if your size changes over time. The manufacturer provides a no-risk lifetime warranty and will automatically replace products with any defect found on it. 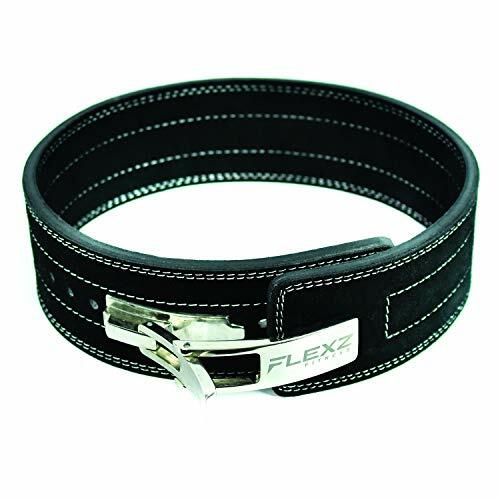 Lift in style with this Flexz fitness powerlifting belt. This unisex lever belt provides maximum to your back. For your comfort and added durability, it is made of artificial leather and steel. It’s heavy-duty, and double stitching design on the inside and outside keeps the belt tight on your torso and prevents it from getting slide down while you are using it. It also helps to decrease the injuries that are most likely to occur at the gym. This belt is designed to keep your back safe and supported. 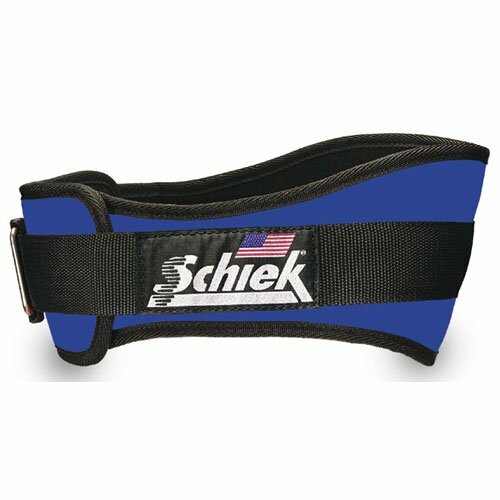 Regardless if you are deadlifting, doing powerlifts, reps, or another strenuous exercise, having this powerlifting belt is a must. It’s easy to fit and release and even has three rows of stitching that can take daily abuse from the user. Thanks to its innovative design, it can lessen the stress on your back, stabilizing your spine in the process. The lever, on the other hand, increases the intra-abdominal pressure. In that way, each of your gym sessions is safer thanks to this heavy-duty weightlifting belt! The RDX powerlifting belt is all you need before you hit the gym. Thanks to its oil-tanned nubuck leather construction, rest assured that your belt can last for years to come. It’s 10mm thick and 4-inch wide, making sure it fits all the while considering your comfort. This belt features an advanced power lever system Leclo, that allows you to loosen the belt in an instant. It has an ergonomic design that will follow the natural contours of your body. Even if you stash it inside your duffel bag, it will not fold or lose it shape over the years. And you don’t need to drain your bank to own this belt because it’s sold at an affordable price! The Steel Sweat weightlifting belt is long lasting and durable. 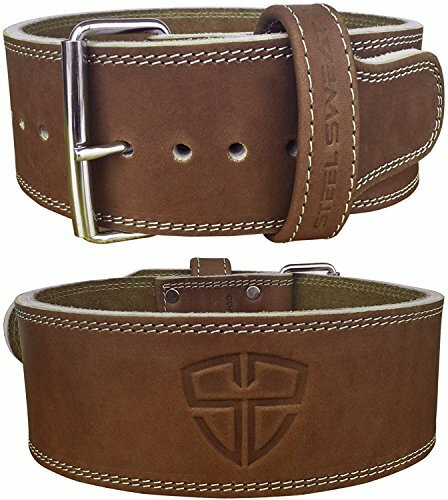 This belt is made of premium full grain cowhide leather and solid stainless steel hardware for heavy-duty use. It has double-stitched heavy-duty nylon stitching to give you the confidence while hitting the gym. The heavy single prong buckle with seamless roller does not only look good, but it’s also durable! This will become your support to gyms and competitions for many years to come. Thanks to the single prong roller buckle, adjusting the belt is easy and simple. You don’t need any tools to do it! You can adjust the belt from hole to hole even during working out. It also gives an extra allowance if your size changes over time. The Ader leather powerlifting belt is just what you need if you are on a budget. This power belt is 3/8-inch thick and 4-inch wide. It is made of quality leather with a soft suede lining for your comfort during working out. Rest assured that this belt won’t pinch your side or make you uncomfortable during the process. The closure system is easy to use, and it also features a double-prong seamless roller buckle with a single loop that will secure the belt. In elegant black color, you can adjust the belt from hole to hole, especially if your size increases or decreases. Now you don’t need to worry about belts not fitting your exact size when you have this product. For our last product, we have the Stoic powerlifting belt. If you are a competitive lifter, you had just found the right product for you. This powerlifting belt is 10mm thick and has 4-inch width all around. Its suede lining makes it comfortable to use. The non-tapered front is designed to take off pressure from your spine and back when doing strenuous exercises in the gym. This powerlifting belt is best for weightlifting, powerlifting, and even bodybuilding. Thanks to its high-end materials, rest assured that it can last for a lifetime. It’s vegetable-tanned with full grain sole leather. The durable nylon stitching allows you to wear the belt with confidence. Its ultra-heavy single prong buckle with seamless roller makes it easy to adjust when needed.